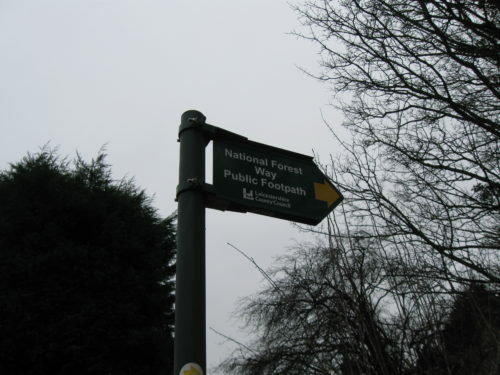 Covering an area of 200 square miles in the English Midland counties of Leicestershire, Derbyshire and Staffordshire, the National Forest is an ambitious plan to take one of the least wooded regions of Britain and transform it, so that about a third of its land is wooded. 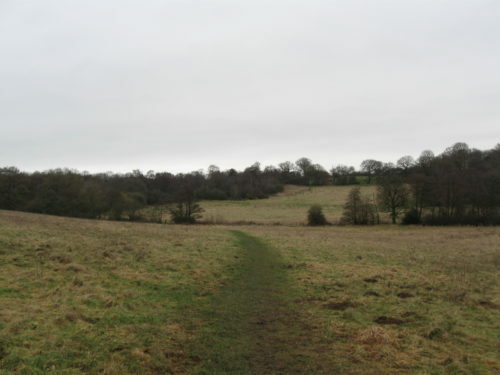 The site links the ancient woodlands of Charnwood in the east and Needwood in the west and is within 1½ hours travel time of 10 million people, with 4 towns within the area of the forest itself. Millions of trees are being planted and other habitats are planned too, to increase wildlife. 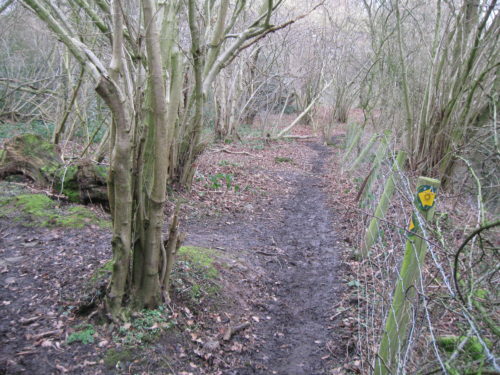 Sale of the wood and an increase in visitors will bring money into the area, and local people will have improved opportunities for recreation, which may benefit health. Existing land owners keep their land but are encouraged to plant trees. 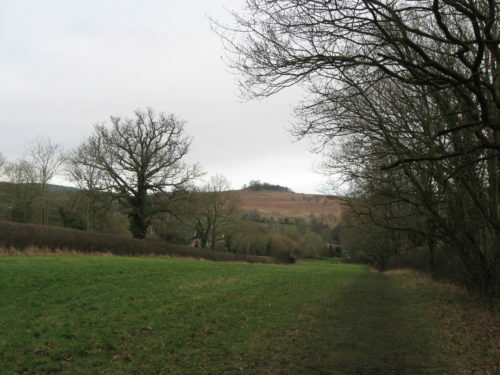 Sometimes this is farm land, but the area contains many coal mining sites which are no longer used for mining. Planting them with trees improves the look of the landscape and makes the land useful again. You can find out more from the National Forest website.